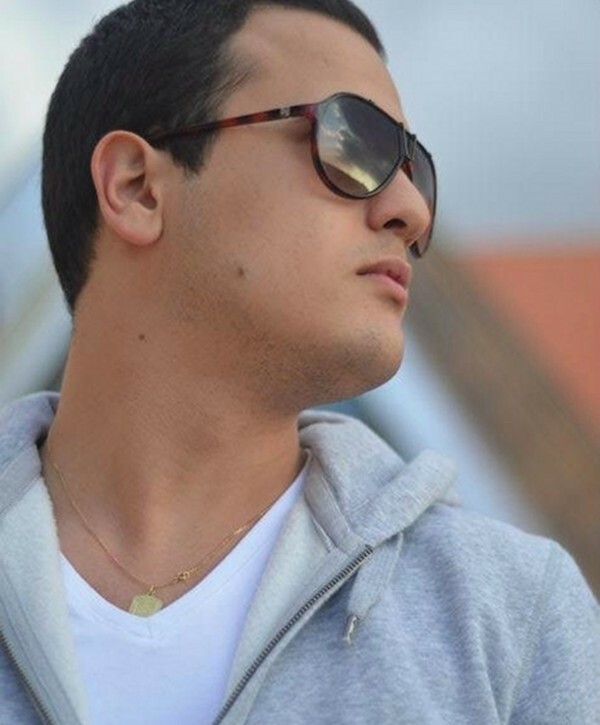 Welcome the dance music wonder kid from Morocco, one of the hotbeds of new school house music talent. He is an integral part of the Moroccan new ave along with contemporaries such as Idriss Chebak, O.B and MBR & Twinkiller. An Ableton whizz and a master of electro, techno, tribal and progressive beats and just about anything that takes his fancy, Sums is a prolific talent to be reckoned with. He’s gained top support and a wealth of releases on labels such as Universal Music, Zouk, Big Mama’s, Emotive and Supermarket. Discovered by Moroccan DJ Leo Veil at just 15 years old, Sums has spun in the best clubs all over the country, alongside the nation’s top DJ’s and many international guests such as Seamus Haji, D.O.N.S., EDX and more. 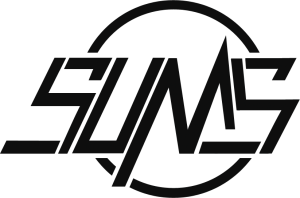 In 2011, Moussa Clarke & Sums struck up a production partnership, and completed a slew of remixes for Bassfly, Eugene Noiz, Big Avenue, Che Jose, MBR & Twinkiller, Dead Astronauts, Fusion F & Come T, Auckland House Authority and more – with every single release getting sterling A-List DJ support.